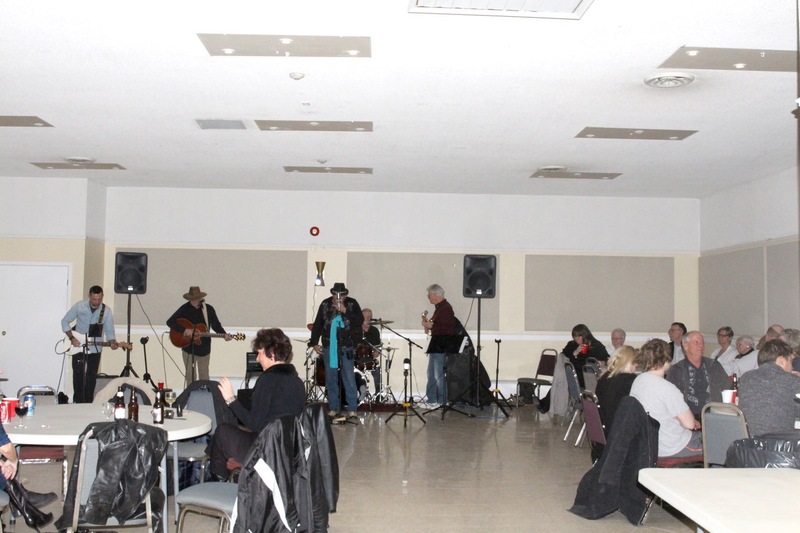 The NVA banquet hall is a full use facility with a kitchen, washroom and bar. 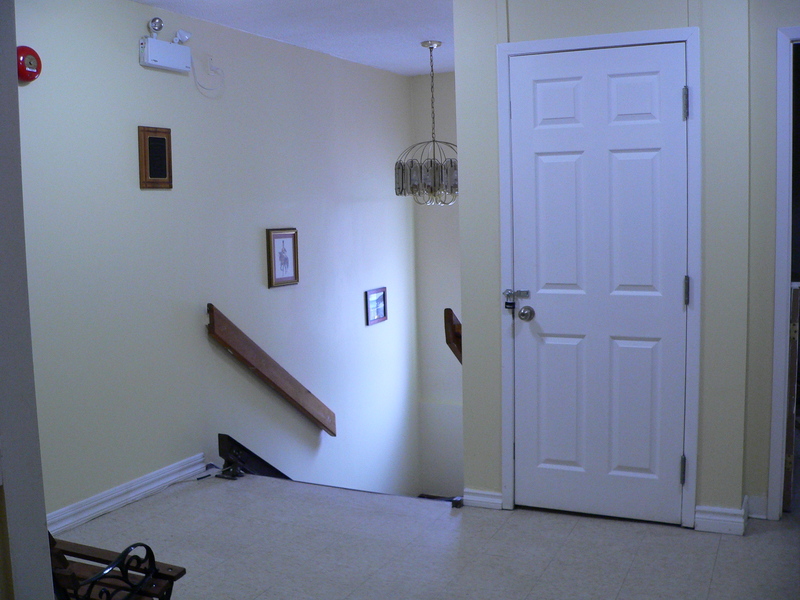 The hall is on the second floor with its own entrance and chair lift. The tables are five (5’) foot round & will seat eight (8) people comfortably. 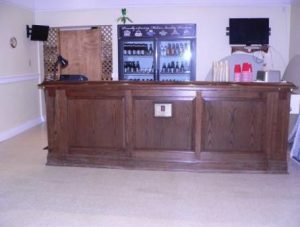 There are also six (6’) foot long rectangular tables available. 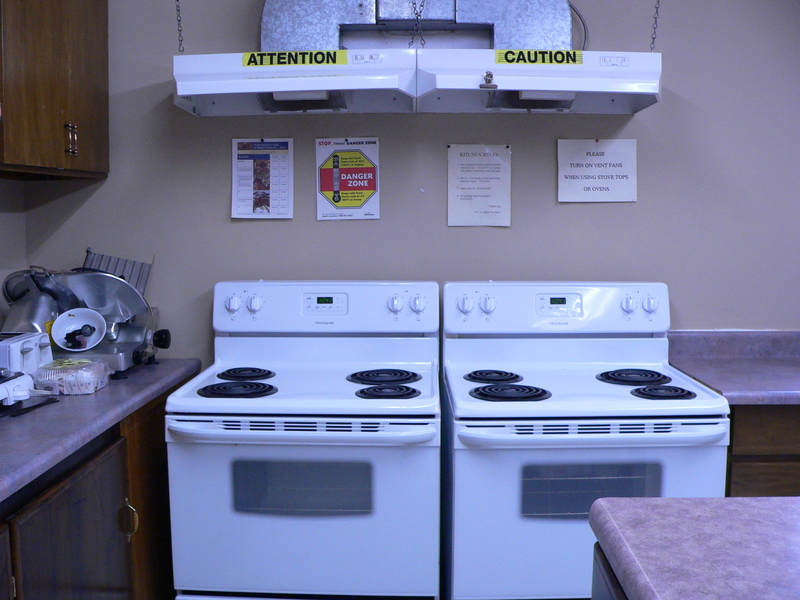 The kitchen has a refrigerator, two stoves, coffee & tea pots and manual and automatic dish washing facilities. We supply linen, cutlery and dishes for members only. 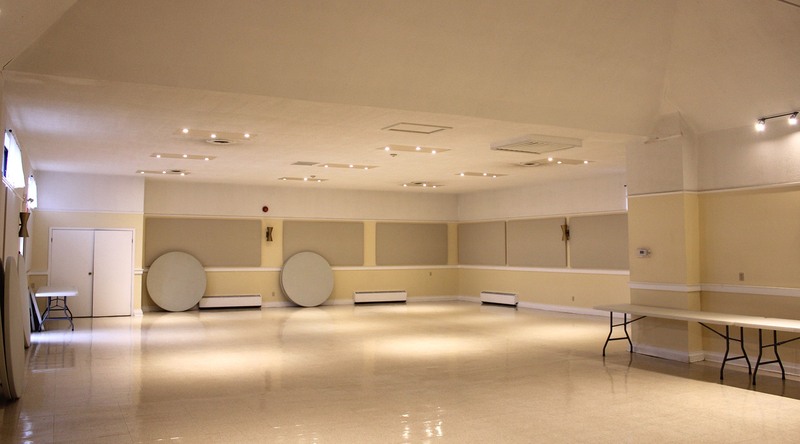 The hall itself has an approximately one thousand, five hundred & sixty-five (1,565 sq. ft.) square foot seating area, a five hundred & twenty-eight (528 sq. 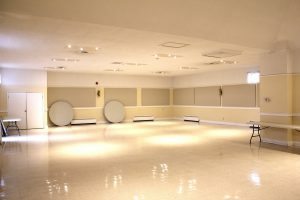 ft.) square foot dancing area with a total area of two thousand, two hundred and sixty-one (2,261 sq. ft.) square feet. 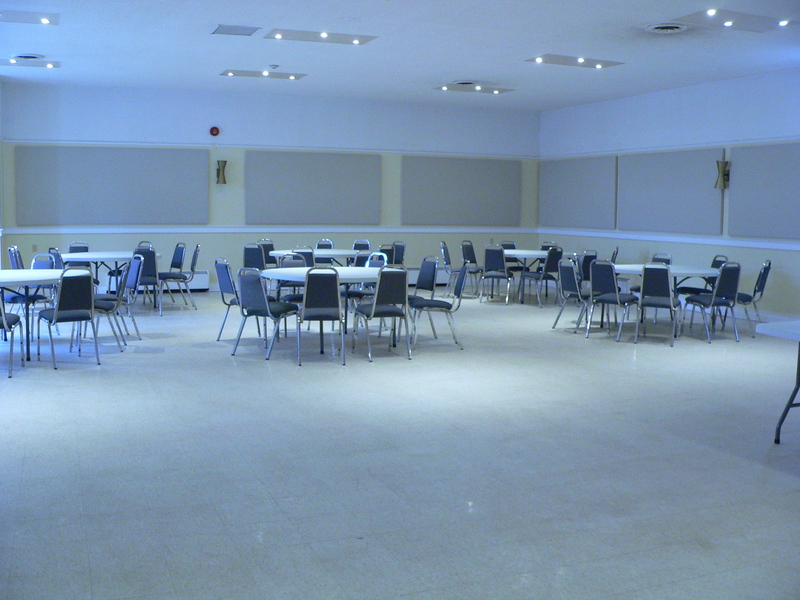 The NVA banquet hall will hold approximately one hundred & four (104) persons comfortably but can accommodate up to one hundred and twenty (120) people. For more information and availability please contact our Hall Booking Chair at our Club Room. The NVA currently have three canopies for daily/hourly rental only. 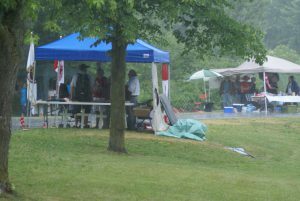 The tents are ten (10 ft.) feet by ten (10 ft) feet with an easy set up aluminum frame. A blue top & black carrying case are included in the package. For more information and availability please contact our Property & Memorial Chair at our Club Room. 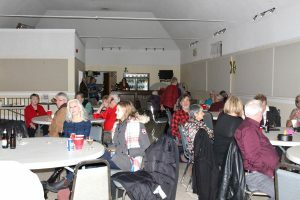 Copyright 2019 by Newmarket Veterans' Association. All Rights Reserved.